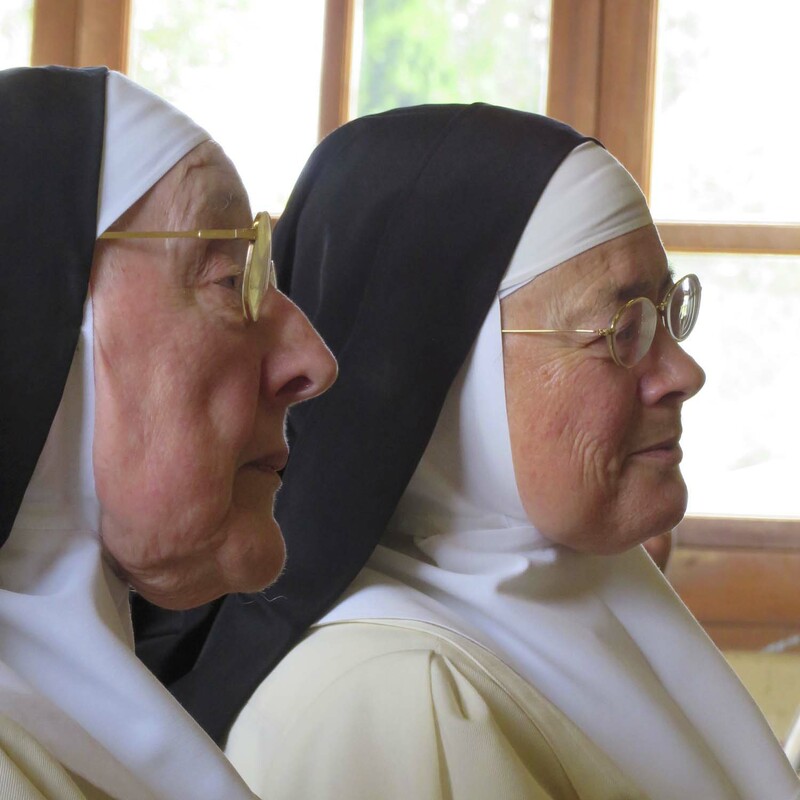 The Sisters of the Holy Name of Jesus of Fanjeaux are teaching Dominicans of the active religious life. Their general goal is the glory of God, perfect Charity in the religious state, through the practice of simple vows and the Constitutions. Their particular end, which can in no way be separated from the general end, is, as religious, to accomplish a work of teaching and education of girls, regardless of their social class, according to the directives of the Church (article 1 of our Constitutions). 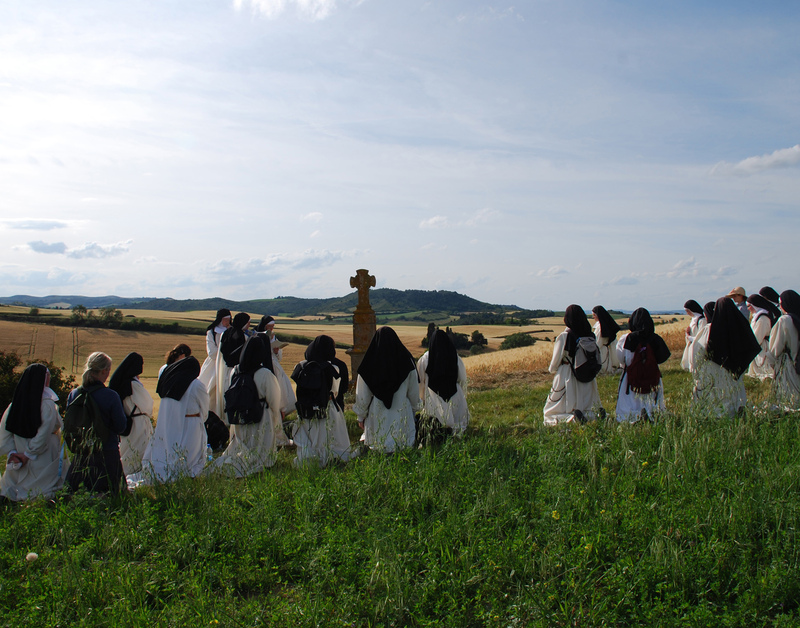 The Sisters belong to the Third Order of Saint Dominic; this means that the structures of their religious life, the organization of the houses, the asceticism and the forms of apostolate are specific to them, and therefore different from those of the First and Second Order. However, the sisters must have the spirit of the Order, that is, a love of souls so great that it requires an ever-growing contemplation and an acute sense of the importance and the integrity of doctrine. “For it is urgent to bring to souls the mercy of the truth” (article 4). “In order to take care of the children with the love that Jesus present in them calls for, in order to prepare them for their mission as Catholic women, it is indispensable that the Sisters look at them with the eyes of Faith, with a contemplative perception. What you do to the least of my brethren, you do to Me” (article 228). “The Sisters’ goal is not to form women who shine or succeed in the world, but to form Catholic women who, despite contradictions, are capable of being an Evangelical leaven in their surroundings” (article 229). True Culture, the sort to be promoted by the Sisters, is not a clutter of erudite knowledge, an enjoyment as sterile as it is refined, nor is it an exterior varnish. This culture is a vital and profound adaptation of the mind to the disinterested values of truth, beauty, and morality; because it provides unchangeable doctrinal criteria, it enables those who possess it to bear an objective and liberating judgment on the fundamental realities of life. It brings light and order into one’s thoughts. The culture that the Sisters will give to their students will not cut them off from their time period nor from their surroundings, but will rather give them the arms necessary both to steer clear of the snares of the world and to cooperate as women, in their providential place, towards the establishment of a Christian order (article 263). 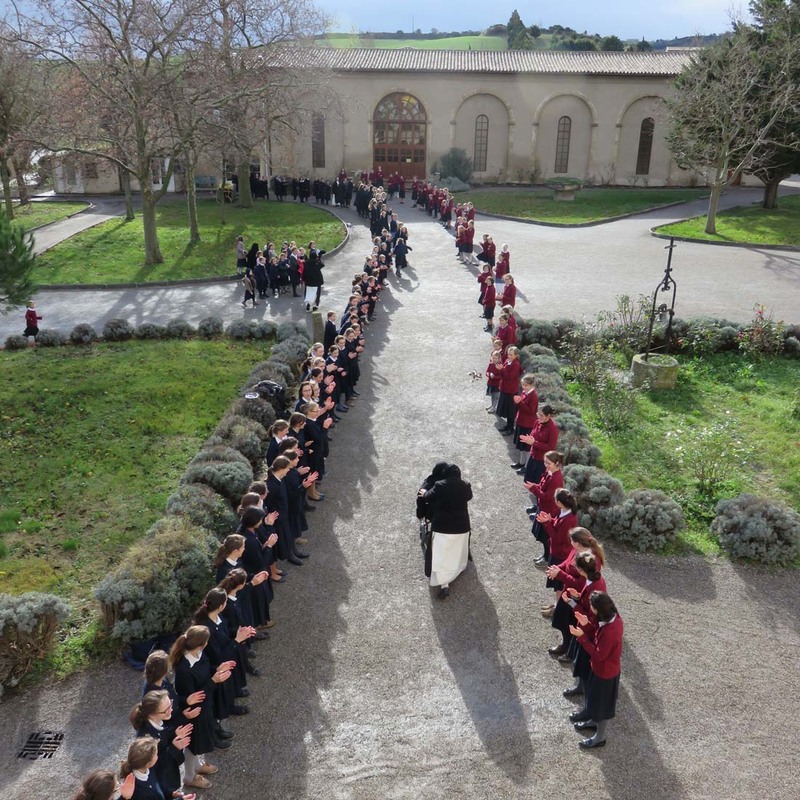 School life consists of the various relations between the teachers and the children and among the children themselves. Nevertheless, school life will be characterized above all by an atmosphere of honesty (in every sense of the word), of trust and openness, of enthusiasm and joy; by a spirit of service that is simple and cheerful, towards each and every one; by an effort to take interest in all those who work in the House, whatever their role; while at the same time expecting the child to cooperate in her education actively, and gradually more and more consciously (article 272). A little girl today, a valiant woman tomorrow… leaven of religious vocations and of Catholic homes!